The exact temperature is set and kept with the help of an adjustable heater. In aquascaping, external heaters that are not mounted inside the tank are recommendable so the attractive aquascape remains in the focus and its impression is not infringed by technical equipment. 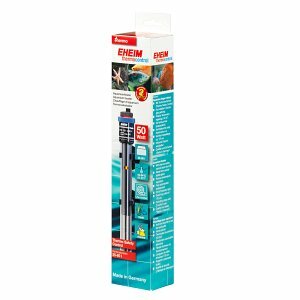 External adjustable heaters keep temperatures exactly in the range your fish, inverts and plants prefer. They can be mounted in the aquarium cabinet. 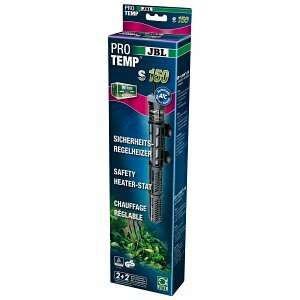 Adjustable heaters are part of the basic technical equipment of an aquarium. Heating rods, which are installed underwater in the interior of the aquarium tank are often used for temperature control. In aquaristics, these bar heaters often have a glass shell. Adjustable heaters made of unbreakable special plastic are much more robust and resistant to falls or other acts of violence than the ones made of glass. 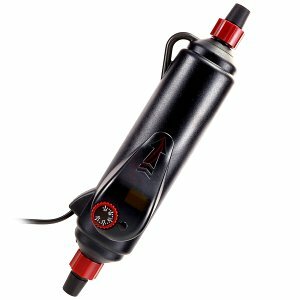 An adjustable heater automatically shuts off when the desired water temperature in the aquarium is reached, and it automatically turns on again when the water temperature falls below the value set on the aquarium heater. 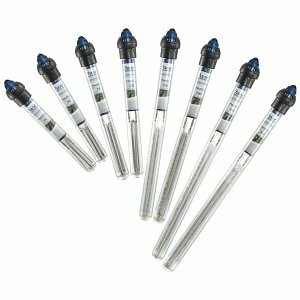 External heating is especially popular in aquascaping and realized with a thermofilter or by use of e.g. the Inline Heater from Hydor, which is integrated straight into the filter circuit of the external filter. 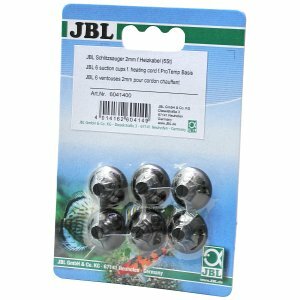 In this way, you are able to banish a visually prominent piece of aquarium equipment from your tank and hide it in your base cabinet. In addition, every aquascaper is happy about having more freedom in layout design. 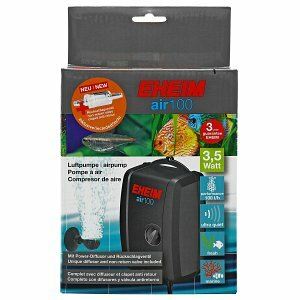 Bottom heaters are in popular use especially in classic plant aquaristics. These heaters are placed inside the substrate as a long kind of cable in an s-shape, where they take care of a good water circulation inside the substrate by a mild and constant thermal. 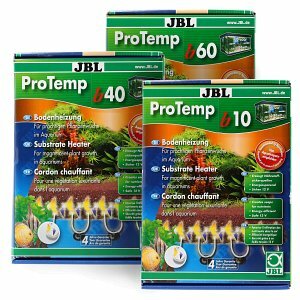 This improves nutrient supply and the transport of oxygen in the soil for both, the roots of the aquarium plants and for sessile bacteria, which sit in the substrate and degrade pollutants. Bottom heaters, however, are less used as a substitute for an aquarium heater, they rather serve the purpose of optimizing the substrate's environment. In our online shop you'll find bar heaters, external heaters and also bottom heaters. 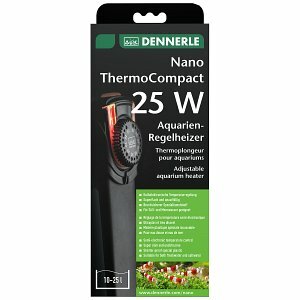 When buying an aquarium heater, you should make sure that the heater matches the size of your aquarium. For this purpose, they are offered in different wattages.